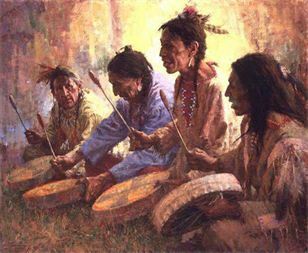 * A drum circle occurs when a group of percussionists play together, discovering and following a harmonic rhythm. * A Harmonic Reiki Drumming Circle is created when a group of Reiki-attuned people gets together to share thoughts, energy, and ideas; and to drum in harmony. 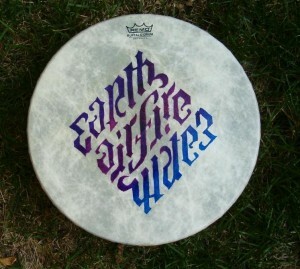 * When a Reiki drum circle achieves a harmonic rhythm, the energy pulse is amplified exponentially. The information in this article started with a shamanic drummer in the mountains of Tennessee, and manifested in a holistic spa near Toronto. Combining the styles of shamanic drumming with standard drum circle, we discovered that energy increased when we all hit the drums with identical strokes. We also discovered that the use of a baton simplified the drumbeat, making it easier for all participants to match the rhythm. Using only one hand for holding the baton allowed the drum-holding hand to radiate energy instead of moving to a beat, as would be required in two-hand drums. Through experimentation and numerous sessions with many different drummers, we adjusted techniques until the energy felt right. Throughout the history of humanity; people have joined in groups to drum together. 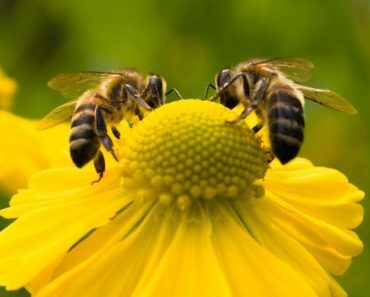 The energy created when the group finds harmonic unison is greater than the individual components. 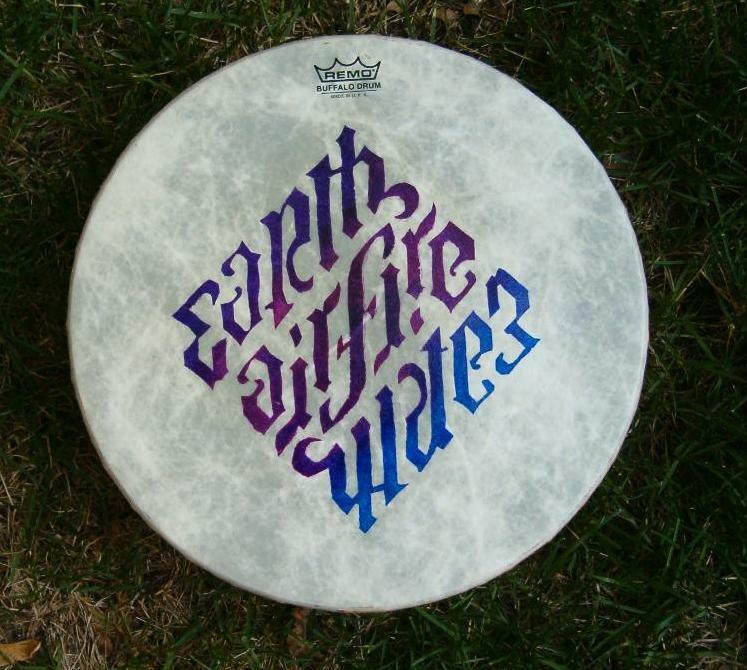 When a group of Reiki healers gets together to practice Reiki drumming, each person provides a unique vibration of sound and energy to the circle. Each person is boosted by the energy of others, usually achieving a higher vibration than when alone. 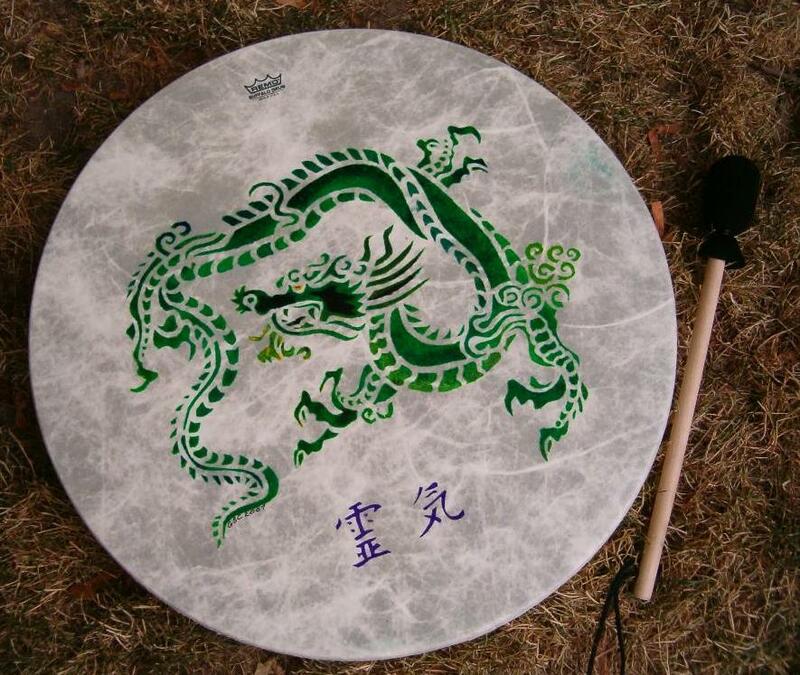 In the article Introduction to Reiki Drumming the first two levels of Reiki Drumming were discussed. Level One involves Reiki Drumming alone to heal self and soul. Level Two extends the Reiki energy to a recipient, similar to many energy healing techniques. Level three involves drumming in a circle of Reiki practitioners, and learning to create a harmonious energy pulse. The initiator (I prefer this term to ‘leader’, as everyone in a drum circle is equal) starts with a steady rhythm, and the others join in when they are ready. Soon, the group will be drumming a consistent beat, and though the individual strokes may not be exact, a harmonious sound is created. Most drummers find their energy increased as harmony occurs, and they drum even more enthusiastically. Once group harmony has been achieved, try walking clockwise (or counter-clockwise) in a circle as you drum, creating a vortex of sound and energy. 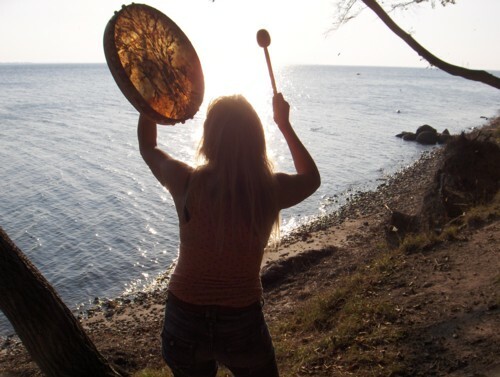 The benefits of Reiki drumming occur in many dimensions and at many levels. 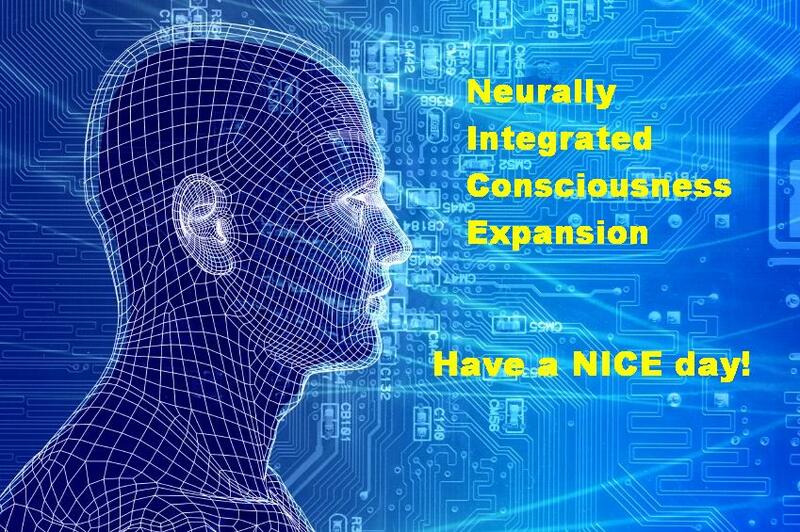 The molecular vibration of participants is enhanced, and this vibration is passed on. The immediate effect of the sound waves tends to shake things up a bit, but also pulls the vibration of surrounding objects towards the steady pulse of the drums. Sound energy is powerful, and attaching Reiki energy to the sound waves is even more powerful. 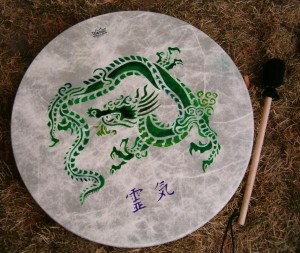 For all participants, the sound of drumming is very healing. 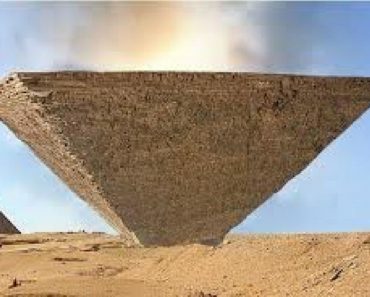 Everyone tends to balance his or her personal vibration, and then to harmoniously join with the group energy. The result is that each person leaves the circle in a more balanced condition, having been enhanced by the group energy, and yet not taking energy from anyone else. 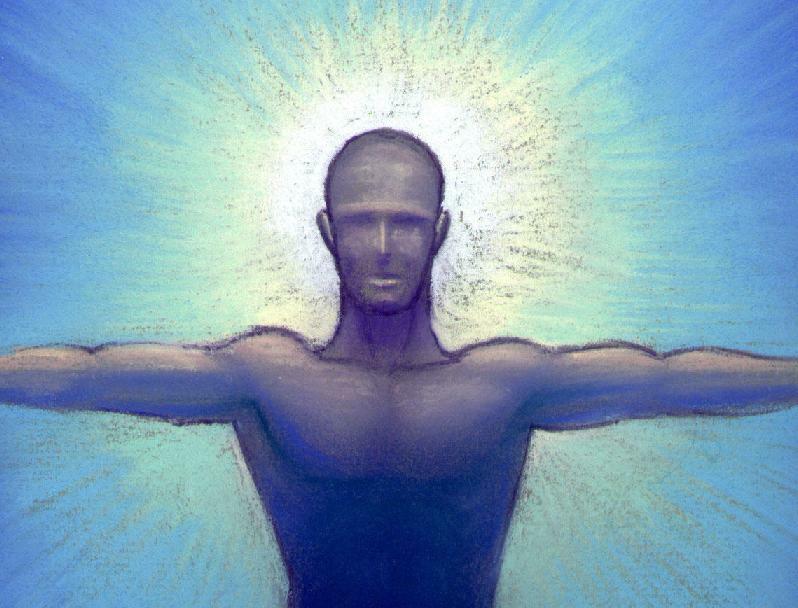 While Reiki drumming, connection is made to the abundant universal energy, the planet is enhanced, and each participant gets a boost. 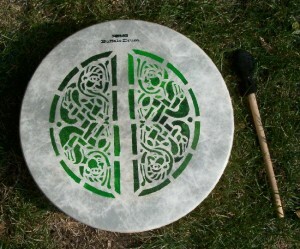 The most important thing to remember about Reiki drumming, as with any Reiki session, is that energy follows intent. If the intention of the drummer is to create a balanced center emanating healing waves, then it shall be so. The steady rhythm of the drumbeat is self-manifesting, as each beat opens the potential for the next one. In addition, the resonating sound helps smooth, carry and amplify healing energy. 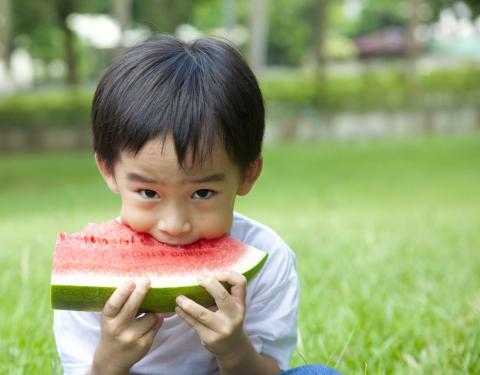 The intention of this article is not to provide strict rules. Instead, these are suggestions and guidelines based on experiences. Ultimately, you and your group will find your own rhythm. If the intentions are positive and empowering, the outcome will be wonderful. Are you interested in drumming in the UK? Check out Heron Drums with beautiful drums hand-made by shamanic drum maker Jonathan Weekes.